Perfect solution for any small business website! We make website hosting easy, with a friendly Control Panel and custom solutions for your website and email needs. Your hardware with our infrastructure! 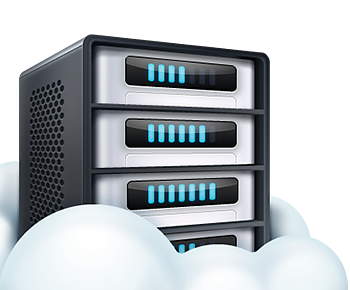 Colocation provides the highest quota of bandwidth and uninterrupted access to your self-managed dedicated server. DirectAdmin is the easiest to use control panel! DirectAdmin is programmed to be the fastest running control panel available with ease of use, speed, and stability. Email Hosting featuring webmail, IMAP, POP3, and SMTP. Our support team is here to help you 24 hours, 7 days a week.